Pink and blue took a backseat at Anna’s baby shower, making way for stunning earthy tones and beautiful greenery. 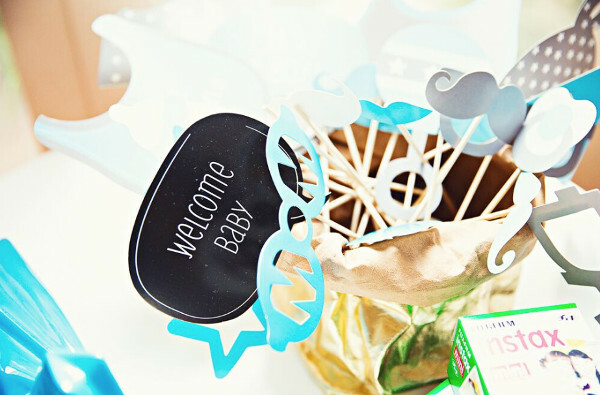 The stunning shower was organised by her sister Bianca, who tells Babyology she wanted to break from tradition and be really hands-on with the event. 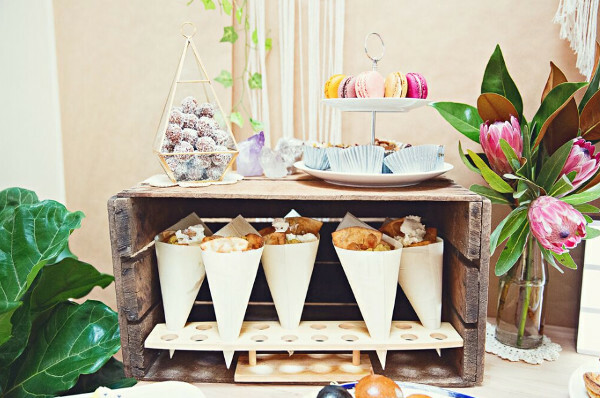 The brown paper backdrop is a simple but effective way to set off the earthy feel Bianca wanted for her sister’s special celebration. 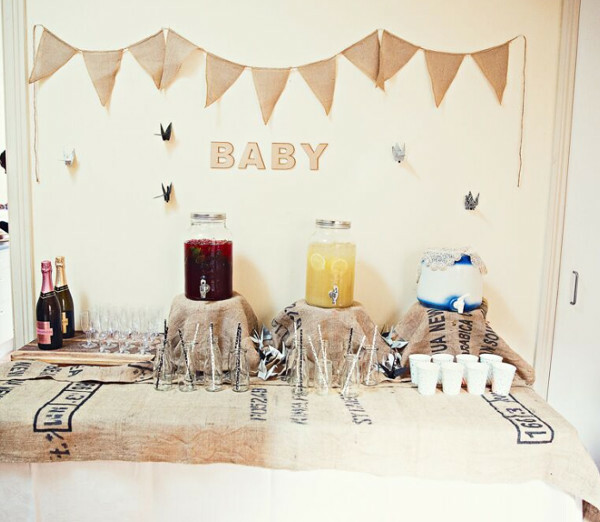 This was complimented by vibrant greenery, timber tones and the rustic charm of hessian bags and bunting. 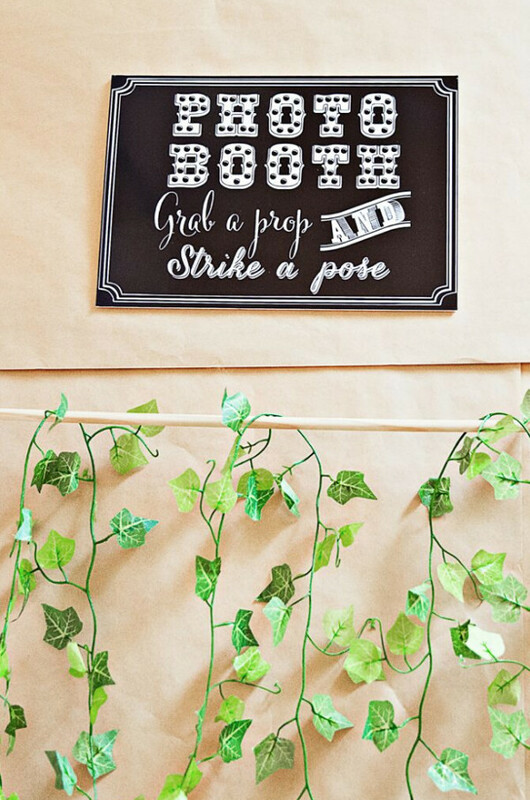 While the green ivy, the photo booth sign and props and the bunting were all bought from eBay, Bianca credits Scout Style & Co for some of the beautiful table decorations used and most of the catering. 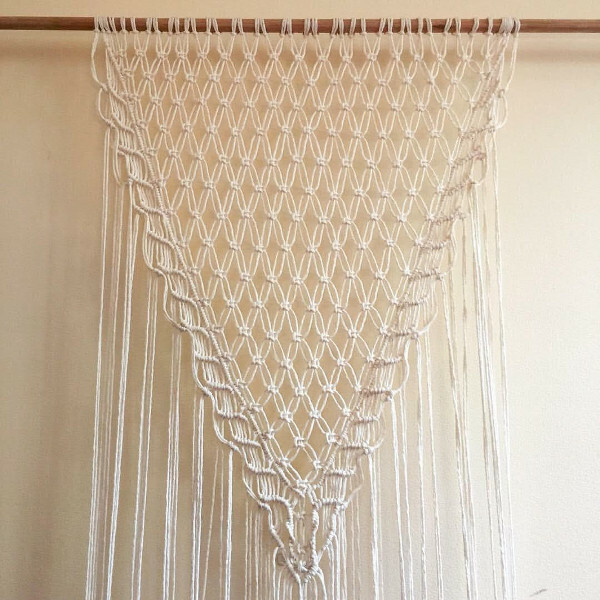 The elegant wall hanging she created will now also be available for hire from them. 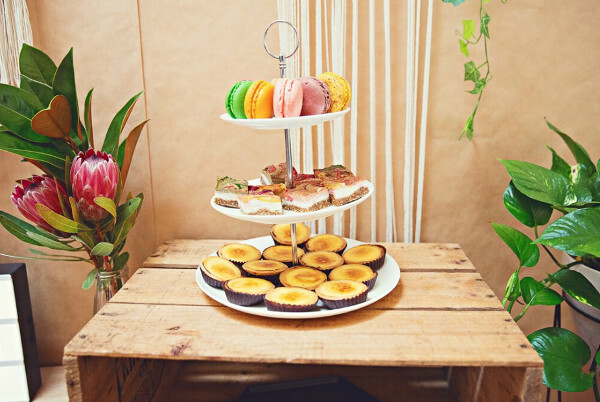 That creativity really set the tone for the amazing food table – if only we could reach into the photo and grab one of the mouth-watering morsels. 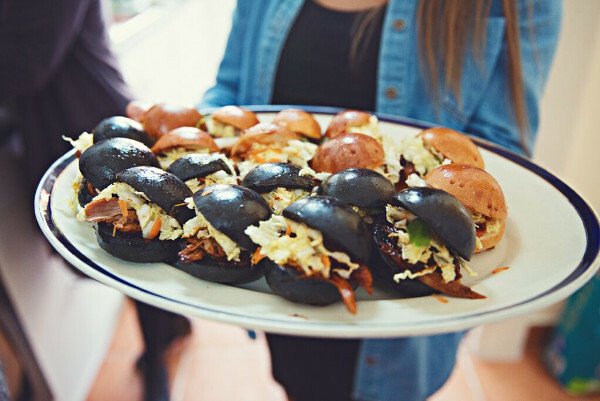 The delectable offerings included pulled pork sliders, homemade tortillas with salsa and guacamole, Thai chicken pies, eggplant balls, mini Nutella doughnuts and vegan desert treats. 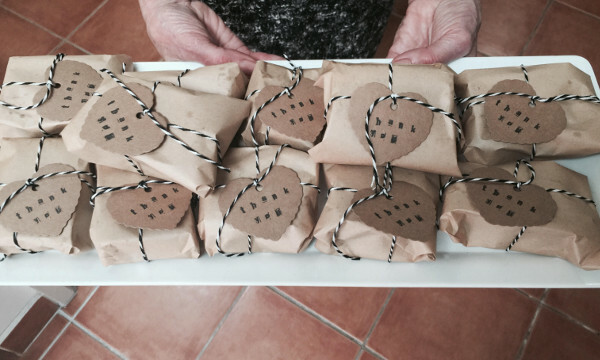 If guests weren’t full by the time they left, the loaded rocky road proved the perfect thank you gift. Bianca says a quick search online helped her find recipes for a traditional lemonade and a hibiscus tea that were refreshing and not too sweet.